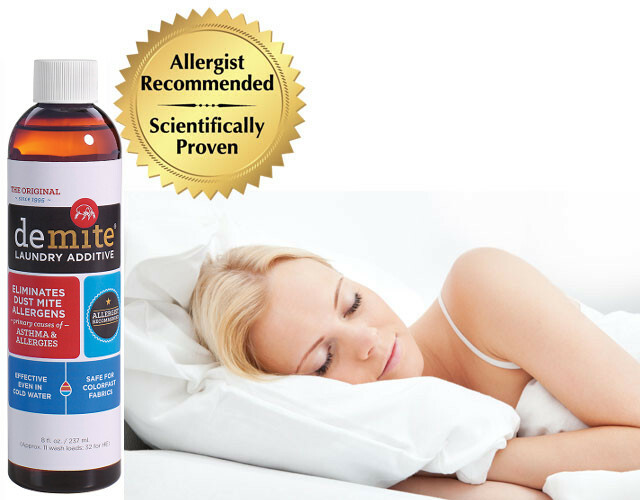 Dust mites are probably the world’s greatest cause of allergic reactions and are a significant trigger of asthma attacks. 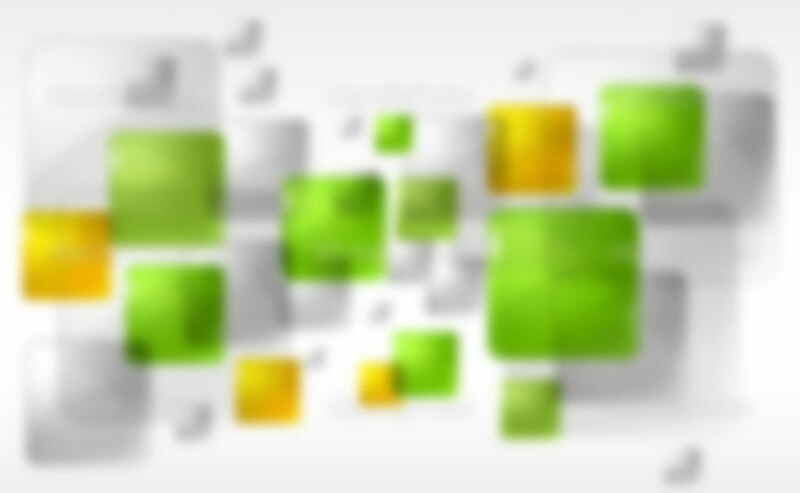 Although invisible to the naked eye, your bedding contains hundreds of thousands to millions of them! 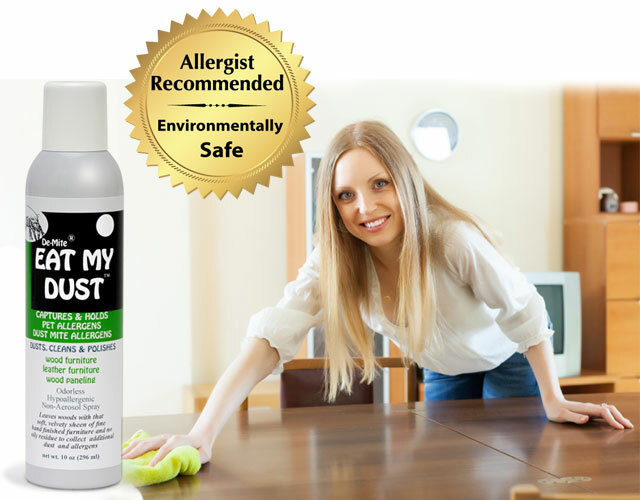 Now you can dust, clean and polish with Eat My Dust™, an odorless, hypoallergenic non-aerosol spray that captures and holds dust mite and pet-related allergens.